If what you need isn’t listed just call. I’m sure we can help. No callout charge. – You only pay from our time of arrival. We charge a minimum of one hour on all jobs, thereafter work is charged in 15 minute increments (most other companies charge in half hours). Rates exclude materials. 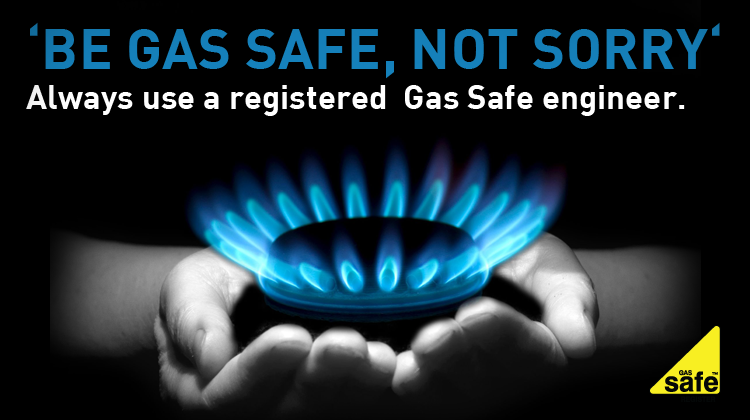 All gas appliances in your property need to be safety checked by a Gas Safe registered engineer annually and serviced according to manufacturer’s instructions. This is not an exhaustive list and servicing requirements will vary across appliance types and models. Note: Some appliance servicing regimes provide an interim performance check (annual) to be used in order to determine the degree of dismantling the appliance and the level of servicing required. What is a Gas Installation Safety check? If a gas installation safety check (all appliances and internal pipework) is required or specified each appliance will need to be checked.